In a first of its kind, an Australian Driver Safety Survey has produced startling results about the level of driver distraction on Australian roads. Distraction behind the wheel is dangerous, in fact it is known to cause 16% of serious crashes. 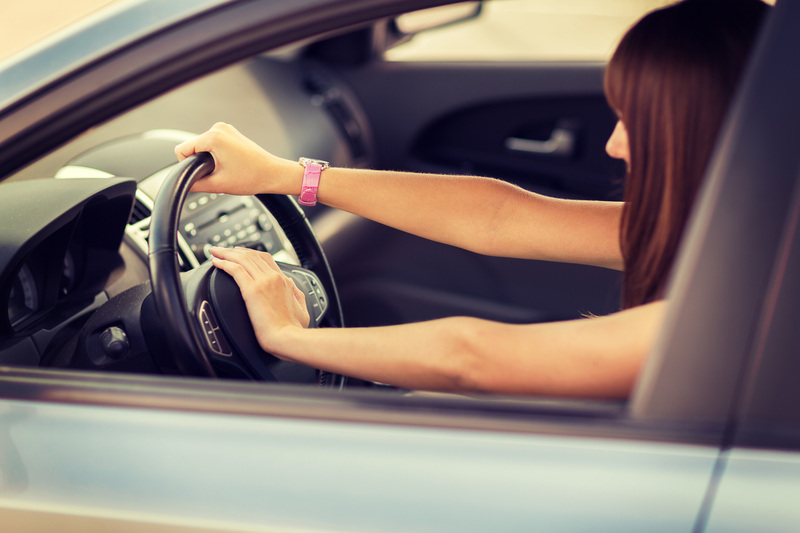 The Australian Driver Safety Survey has highlighted that more of us take risks behind the wheel that we think. As part of a joint research project, hundreds of drivers in NSW and Victoria were filmed driving over 2 million kilometres. The footage was then reviewed for insights. Across the Australian Driver Safety Survey, researchers found that drivers were distracted a staggering 45% of the time. Texting and talking on mobile phones, carrying out personal hygiene activities and reaching for objects were the main causes of distraction. However, talking to passengers, changing radio stations and even writing in a notebook were all observed behaviours in unsafe driving practices throughout the study. One of the lead researchers, Professor Raphael Grzebieta from Transport and Road Safety at UNSW says that a dangerous distraction is “anything longer than a quarter to a half second, where you are travelling at speed and you take your eyes off the road”. Transport NSW estimates that when a driver takes their eyes off the road for more than 2 seconds, the risk of crashing doubles. These are alarming statistics considering only 5% of the study participants wholly concentrated on driving without distraction. Designed to represent a cross section of road users, the survey included country and city drivers, different age groups and genders. While the length of each distraction varied, researchers found that on average a driver was distracted by something other than the road ahead every 96 seconds – and some of these distractions resulted in near miss incidents during the study. Even the researchers expressed surprise at the high level of driver distraction recorded. So, how does the Australian Driver Safety Survey help us to become better drivers? Researchers are confident that understanding the behaviours that are occurring will help inform safety strategies. For instance, complexity of dashboards can create a distraction to drivers, while lengthy traffic light delays make it more likely a driver will use their mobile phone. It also highlights that since most of us are making these mistakes and increasing our chance of accident, driver safety training is something we could all benefit from. If your business has employees engaged in driving as part of their job, it is important that they understand the risks associated with distracted behaviour when on the road. Part of your solution should include corporate driver training, that helps to increase driver awareness and responsible road practices. 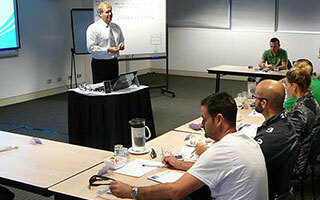 At Corporate Driver Training Australia we conduct regular low risk driver training courses. We operate our courses all over Australia and New Zealand – get in touch to find out when the next course is available in your area.